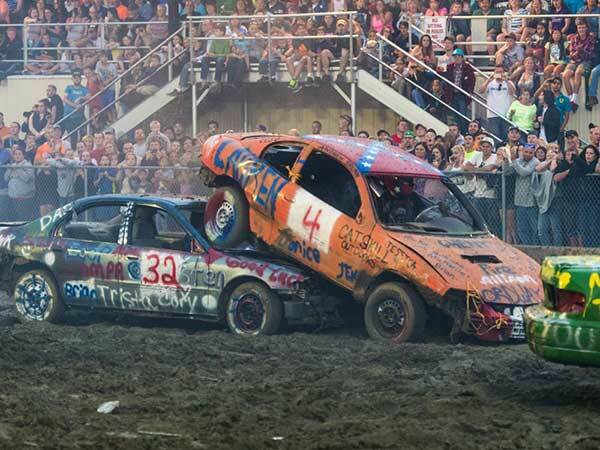 Enjoy the crashin’, smashin’ action of our annual Demolition Derbies with the return of Stoney Roberts. On Wednesday night, catch 4 cylinders, mini vans, mini pick-ups and mini SUVs heats plus 6 and 8 cylinders and full-size pick-ups and vans on Thursday night. Cash purse of $1,400 given out each night.